Join the Freedom Rides Museum to commemorate Martin Luther King, Jr. Day. Dr. Valda Harris Montgomery grew up with a front-row seat to the civil rights movement. Dr. Harris Montgomery, author of “Just a Neighbor,” a memoir about growing up during the civil rights movement and two doors down from the Martin Luther King family, will give a special presentation and sign copies of her book. She was just 13 years old when her parents sheltered the battered and bruised Freedom Riders in their home here in Montgomery. Join the Freedom Rides Museum to honor the sacrifices of our country's Civil Rights Movement veterans and how we can carry on their legacy today. 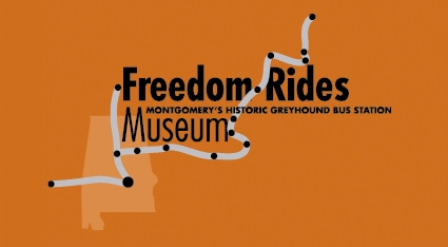 The Freedom Rides Museum is located at 210 South Court Street in Montgomery. Our special holiday hours on Monday, January 15, are 12:00-4:00pm. 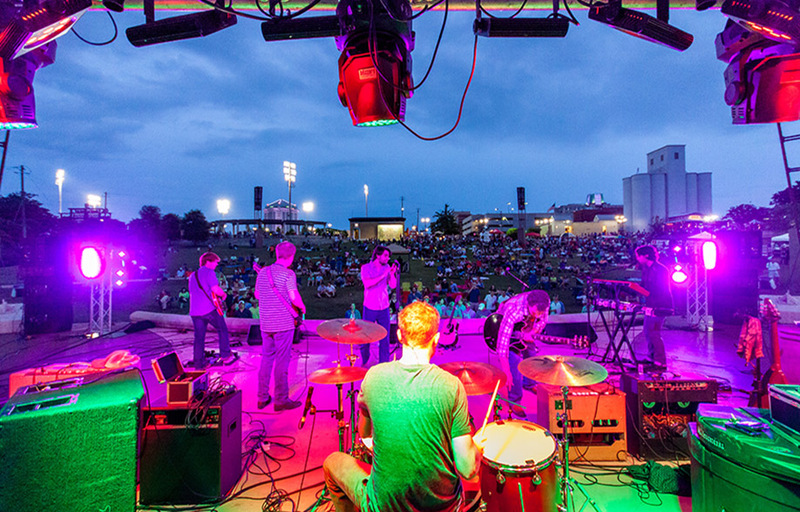 Our admission fee, which includes the museum and the event, is Adult $5 / Senior, Military, AAA, College $4 / Youth age 6-18 $3 / Family special for $12. Contact the museum with any questions at FreedomRidesMuseum@gmail.com or 334-414-8647.